Chances are, if you've ever walked down The Headrow, you'll have walked past in umpteen times. Tucked away down an alley on the busy strip, just off Briggate, stands the 100-year-old mill; the only evidence of its existence being a faded sign for Big Lil's Saloon Bar, an infamous bar renowned for its rowdy clientele and frequent troubles with the law and the last thing to occupy the space. Since it shut down over 10 years ago, the former mill has just sat there, waiting. Every city has those hidden nooks and crannies, packed with history - reputable or otherwise. But many are left lying around, taking up space until inevitably some property developer swoops in, knocks the place down and turns it into high-rise flats so expensive you'd weep. Luckily, the team at Belgrave Music Hall & Canteen in Leeds swooped in on a derelict former textile mill, slap bang in the centre of Leeds, first. 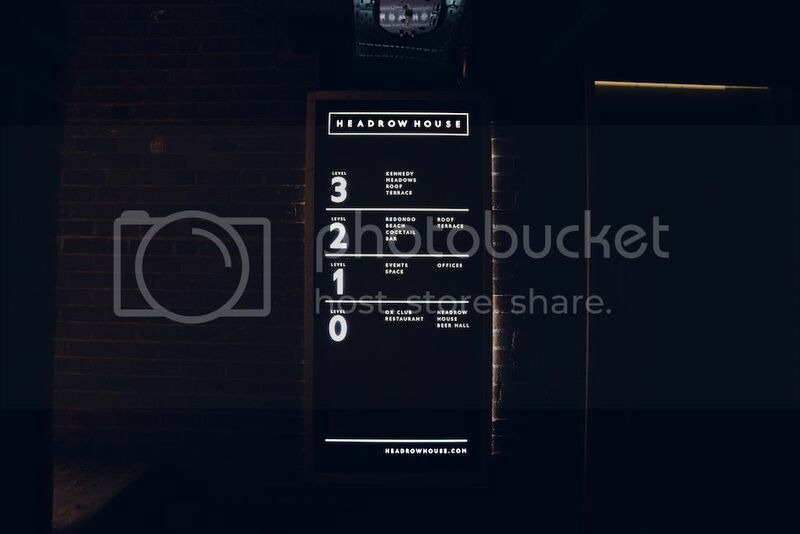 But, over the past year, this 11,000 square foot venue has gone through a heck of a transformation and come out the other side brand spanking new, with a new name to boot: Headrow House. With a lick of paint, and a lot of restoration, Headrow House now stands proudly as an ambitious multi-use arts and events space that really wants to capitalise on the burgeoning independent food and drink scene in Leeds that has taken over the city in the past few years. And with the team from Belgrave Music Hall behind the wheel, who've very much been a major player in Leeds' transformation, you know it's in good hands. "What started as an attempt to find a temporary home for Beacons Festival in 2015 quickly turned into a challenging, year-long restoration project," said Simon Stevens, one of the operators of Headrow House along with fellow Belgrave operator Ash Kollakowski and award-winning street food operator Ben Davy. "The site is huge and so full of history, the scale was initially a bit daunting but we've been able to call on the talents of some of great Leeds companies such as Duke Studios, North Brewing Co., Duo and Laand to help with various aspects of the project." Along with a gaggle of Leeds' finest, the trio have washed away the building's sordid history and created yet another worthy addition to Leeds' growing and constantly exciting food and drink scene. The space is an impressive one to walk around in. The aim, explained Dan Crouch, a man well versed in setting up great bars and venues across the country and who has lent his expertise to Headrow House, was to bring the vibe of Portland to Leeds; capturing that independent spirit in a bottle without feeling as overwhelming as somewhere like London. Over three floors and two roof terraces, they've managed to squeeze so much out of this space. The ground floor plays host to the Ox Club restaurant and a spacious beer hall. With the beer hall, the team have tried to do something different to the traditional German Beer Hall-inspired bars that have started popping up of late. 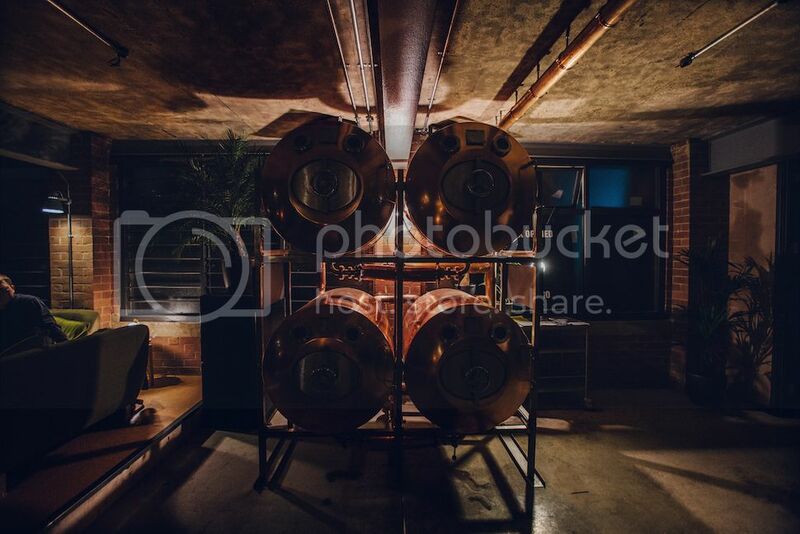 Inspired more by the beer halls of Prague, the space is dominated by four impressive copper tanks, which will be filled with unpasteurised Pilsner Urquelle imported 'live' direct from the Pilsner brewery. It's the first venue in the North of England to have such a feature and will be the closest to drinking a pint of Urquelle at the brewery as you can get without popping over to Plzeň. Of course, if that doesn't take your fancy, the bar, decked out in beautiful tiling painstakingly sourced from Sweden, will be stocked with all manner of cask, keg and canned beers from local and far-flung breweries. Meanwhile, Ox Club sits just next door. The brainchild of Davy, who is renowned for his great experience in the street food world, it has become a frequent addition to Belgrave's monthly Street Feast, serving delicious hanger steak and chips. Like London's Pizza Pilgrims, it's now made the jump from the street to its own 40-seater (though you can also order to take away to another part of the venue) brick and mortar restaurant, and with a bigger menu. "Simon and I met Ben during his residency at Belgrave Music Hall & Canteen where he'd developed the Dough Boys, Patty Smiths and Fu-Schnickens street food concepts, the later of which won the British Street Food Award in 2014. We got on really well and really admired his creativity so when he trialled Ox Club as part of the Food Lab series at Belgrave in back in April, we knew we wanted him involved in Headrow House," explained Ash. "The menu Ben's developed is really exciting and we're importing an amazing Grill Works grill from Michigan in the United States which has to be seen to be believed, we want the kitchen to be a really integral part of the dining experience." Upstairs, you'll find the events space. Slightly smaller than Belgrave's, with a much more intimate feel, this 150 capacity space will house much of the upcoming Beacons Metro festival. Set over a few months, it features a packed line-up including Darkstar, Black Honey, Ex Hex, LA Priest and Nao. Kicking things off with the opening party will be East India Youth. Head up past the impressive light boxes, designed by folks out of Duke Studios, and you'll find Redondo Beach Cocktail Bar, with yet another bar decked out in the beautiful Swedish tiling. Outside, you're greeted with, not one, but two roof terraces. 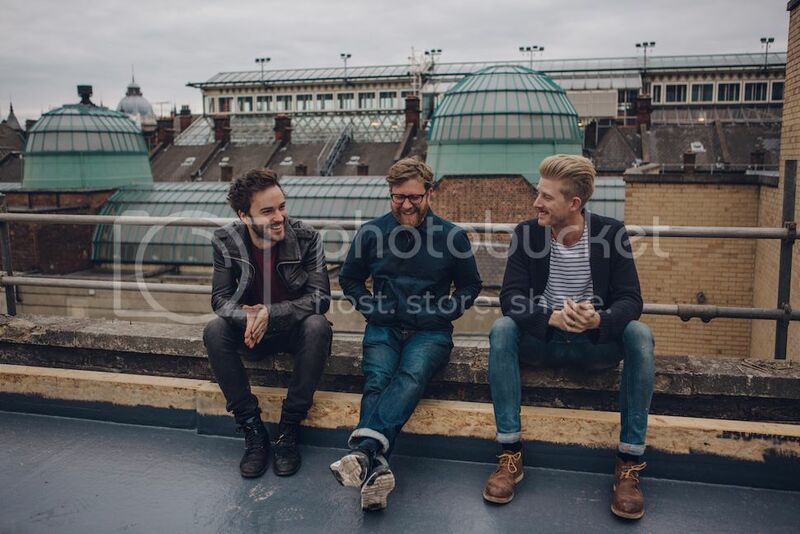 Belgrave's roof terrace has become a real hot spot in Leeds, with great views over the city and a great vibe. Headrow House's looks set to challenge that. With a food shack serving more of Davy's impressive menu and another bar, it's a real sun trap. Pop over the little bridge and you'll find yourself on a smaller but even more exciting roof terrace, giving you a great look at a side of Leeds you might never have seen before. 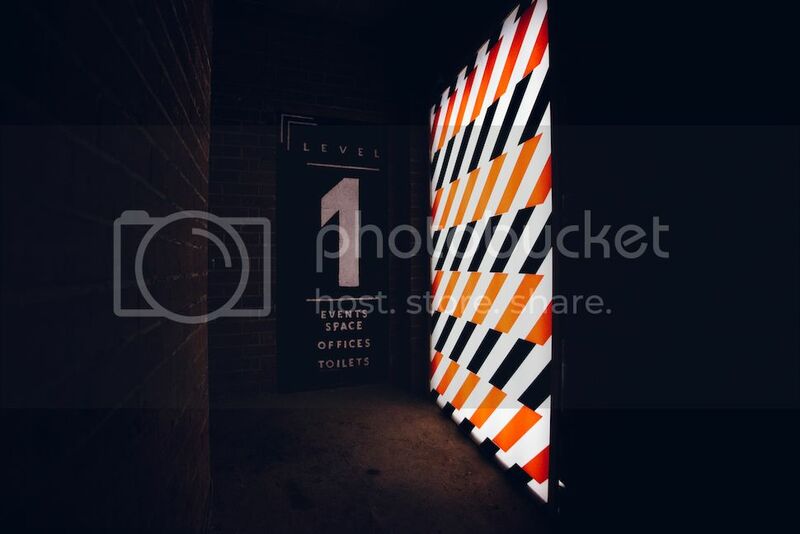 As Leeds continues to grow and become even more exciting, with the great little independent bars starting to outnumber the Tiger Tigers and the Pryzms, Headrow House is ready to make its mark upon the city. Packed with character, and unique spaces, as well as a team behind it who really know what they're doing, Headrow House is looking to be another fine addition to this ever-expanding scene. You can find out more about Headrow House by heading here.